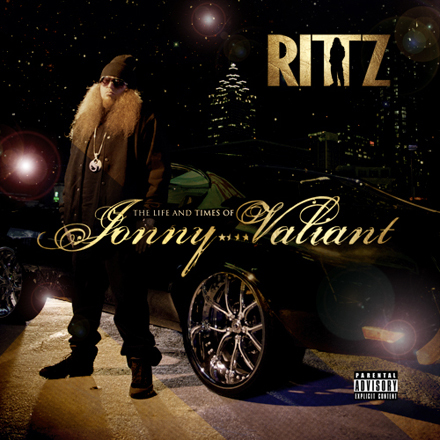 Despite the lyricism, awesome beat selection and memorable hooks, one of the tracks that sticks out the most on The Life And Times of Jonny Valiant isn’t a song at all: “My Clothes” features a very pissed off Rittz leaving a message for his girlfriend, who either touched or threatened to touch his clothes. The voicemail that results is a mixture of brow-raising anger and a brooding hilarity that makes for one of most unforgettable hip hop skits in recent memory. We decided to collect 10 other angry voicemails on YouTube and put them in a single place where they could all be enjoyed. From angry ex-girlfriends to irate cab drivers to heavily-disgruntled video gamers, they’re all here. A pissed-off father absolutely hates it when his son doesn’t answer his call. This is the result. This cabbie doesn’t like being screwed out of a fare. A very drunk and sexually disgruntled female leaves this message for her boyfriend, displaying a shocking range of emotions in a very short amount of time. This guy won’t be able to calculate his adjusted growth income…very angry. Just another instance of a Quad Spawn (?) during round one of Modern Warfare multiplayer and the effect it can have. This is played before the movie starts at the famous Alamo Drafthouse movie theater in Austin, Texas. Needless to say, they have a strict no-texting policy. Guy tries to set up a date and gets increasingly perturbed. Chances are he’s still single. This woman has an issue with her college transcript and will not back down. Stay away from this woman’s husband.